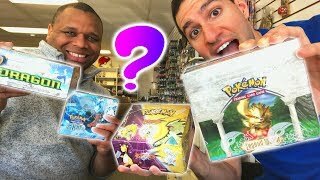 Opening the BEST Pokemon Booster Boxes from Pokemon TCG Base Set to the newest Pokemon Sun and Moon Booster Box Series. 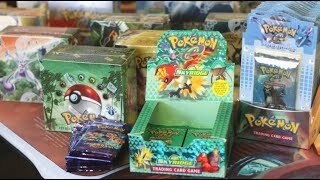 Vintage Pokemon Boxes such as Team Rocket, Gym Heroes and many more have been opened. *NEW POKEMON CARDS PREVIEW! 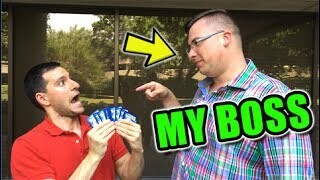 * Opening DOUBLE BLAZE Booster Box! 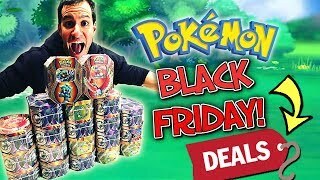 *MASSIVE POKEMON CARDS BOOSTER BOX! 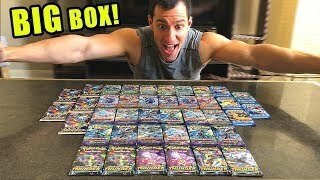 * Opening CUSTOM Pokemon Box With RARE Packs! 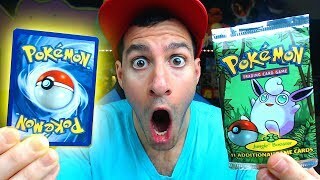 *VINTAGE BOOSTER PACK OPENED! 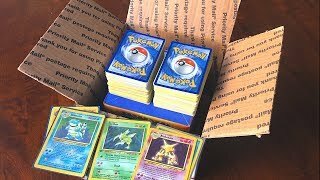 * Opening Pokemon Cards BIG HAUL OF PACKS! 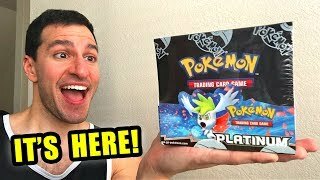 *TONS OF SHINY POKEMON CARDS PULLED! 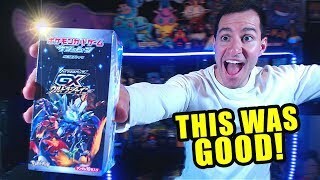 * Opening Pokemon GX ULTRA SHINY Booster Boxes! 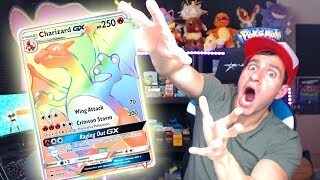 *SECRET SHINY POKEMON CARD PULLED! 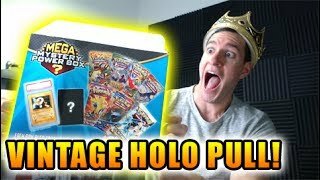 * Opening RARE PLATINUM BASE SET Booster Box! 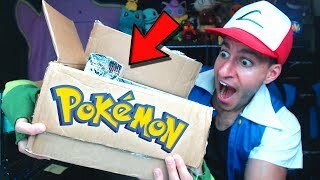 *VERY RARE POKEMON BOX! 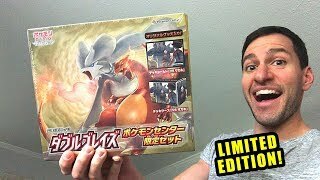 * Opening Pokemon Cards PLATINUM BASE SET Booster Box! 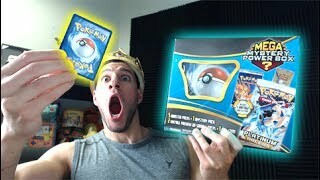 *BIG POKEMON CARDS OPENING! 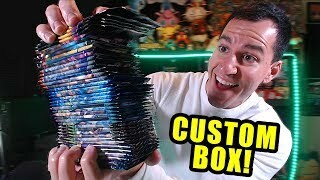 * Opening Pokemon CUSTOM Booster Box! 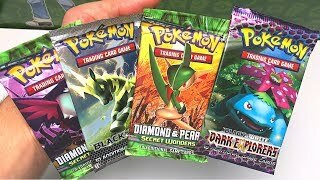 *CUSTOM POKEMON CARDS BOOSTER BOX! 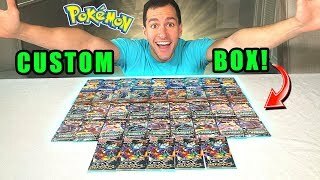 * Opening Pokemon Box With A LOT of Packs! 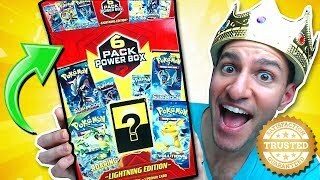 Being the KING OF MYSTERY POWER BOXES! 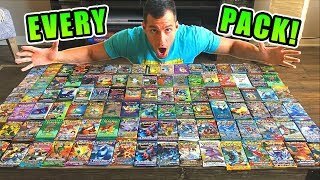 This is the official playlist of ALL my openings of Pokemon Mystery Power Boxes from Walmart and Toys R Us! 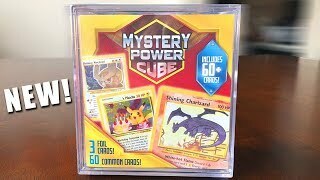 Each Mystery Power Box comes with a chance to pull Vintage Pokemon Cards from the Pokemon Box! 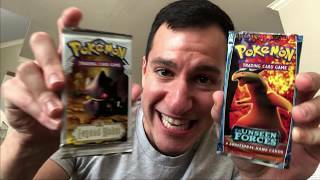 I have pulled old Pokemon Base Set Packs to 1st Edition Booster Packs from opening Random Pokemon Mystery Power Boxes! 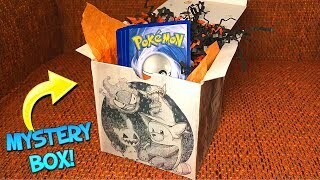 There have been different versions of the Pokemon Mystery Power Box and in this list you will see me open ALL types. 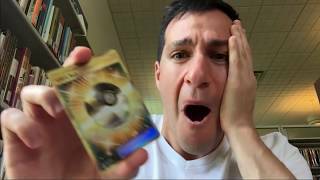 SHINY POKEMON CARD PULLED! 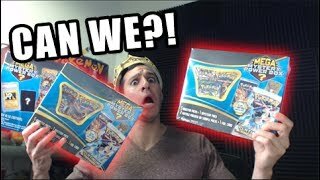 Opening a MYSTERY BOX filled with RARE PACKS! 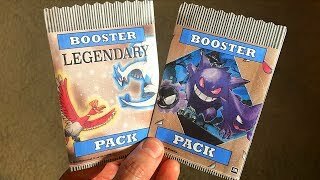 LEGENDARY BOOSTER PACKS! 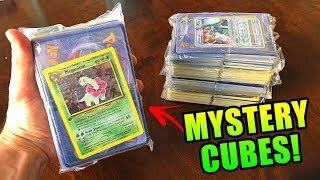 Opening NEW Pokemon Cards *MYSTERY* Custom Packs! 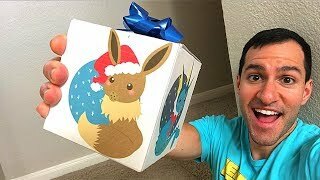 THIS EEVEE HOLIDAY POKEMON CARDS MYSTERY BOX IS EVERYTHING! 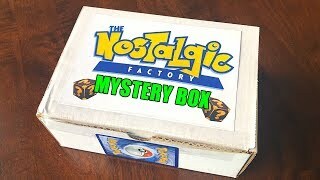 OPENING POKEMON CARDS MYSTERY BOX from NOSTALGIC FACTORY! Watch this playlist if you'd like to watch Leonhart's videos in chronological order! 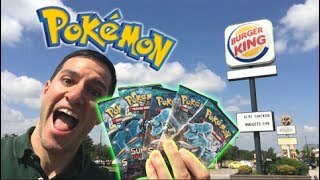 POKEMON CARDS PACK OPENING at BURGER KING! 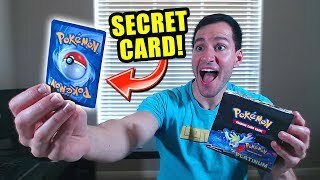 - Double Colorless Energy SECRET RARE! Where You At?! FIRST BOX MAGIC! 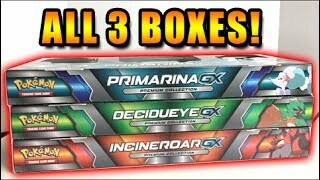 - OPENING ALL 3 DECIDUEYE GX, INCINEROAR GX and PRIMARINA GX POKEMON CARDS BOXES! WHAT HAPPENED TO THESE CUBES?! 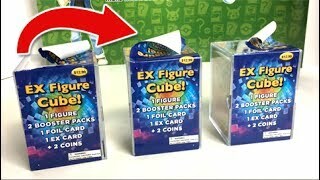 - OPENING 3 MYSTERY EX FIGURE CUBES from TARGET with POKEMON CARDS! 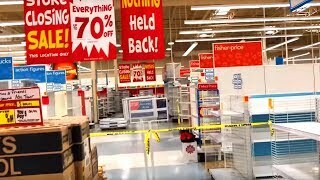 I'M FIRED! 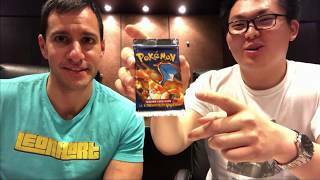 - OPENING POKEMON CARDS WITH MY BOSS! IT HAPPENED AGAIN! 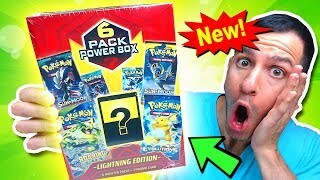 - MEGA MYSTERY POWER BOX OPENING with POKEMON CARDS from WALMART! BLOODY HANDPRINTS?! 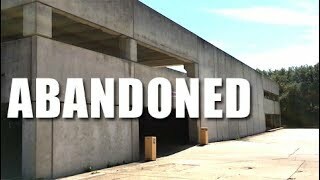 - OPENING POKEMON CARDS IN AN ABANDONED GARAGE! 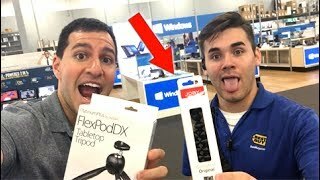 ADVENTURE AT BEST BUY! 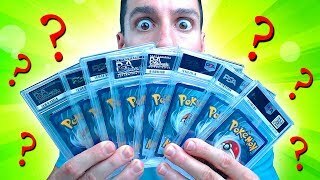 - OPENING POKEMON CARDS and PULLING A VERY RARE CARD! 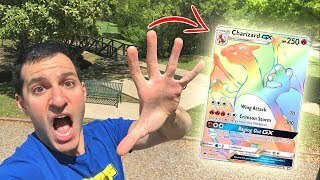 POKEMON BOOTCAMP! 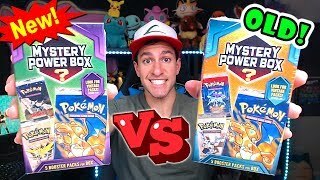 - ULTIMATE POKEMON CARDS BATTLE VS MandJTV Pokevids!! 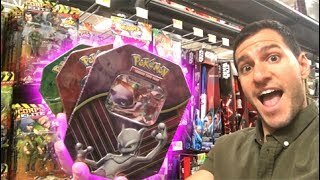 I FOUND TREASURE POKEMON CARDS AT WALMART! 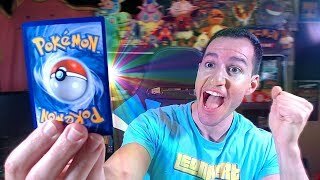 I PULLED A RARE VINTAGE POKEMON CARD for the THIRD TIME IN A ROW! 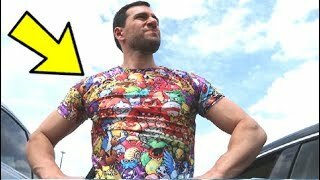 WEARING EMBARRASSING POKEMON SHIRT at the MALL! 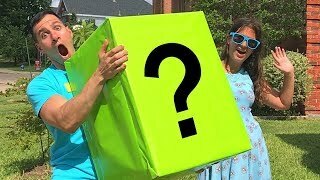 CAN WE TRUST MEGA MYSTERY POWER BOXES FROM WALMART?! 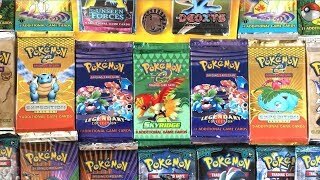 Official list of ALL of Leonhart's Opening Vintage Pokemon Booster Packs! 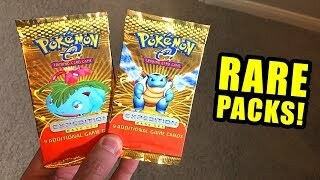 From the original Pokemon Base Set released back in 1999 to more modern series packs; enjoy the Pokemon nostalgia of very old booster packs being opened with some of the BEST Pokemon Cards pulls ever! 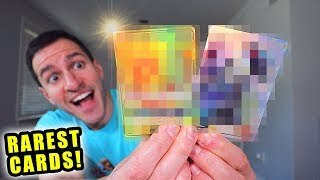 *1ST EDITION HOLO PULLED! 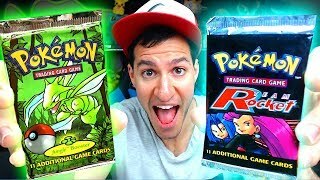 * Opening VERY RARE VINTAGE Pokemon Cards Booster Packs! 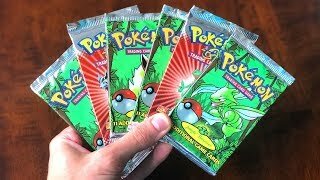 *RARE VINTAGE BOOSTER PACKS! 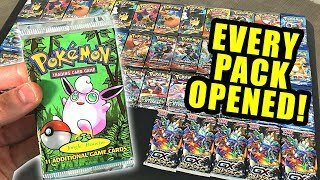 * Opening Pokemon Cards EXPEDITION Original BOOSTERS! 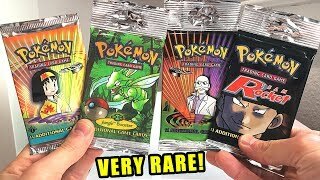 *VERY RARE VINTAGE PACKS! 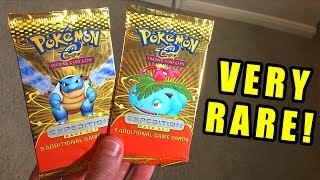 * Opening Pokemon Cards OLD Expedition Base Set BOOSTERS! 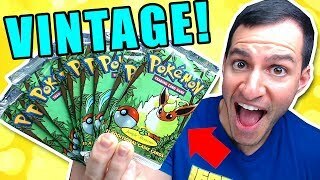 OPENING *VINTAGE* POKEMON CARDS FROM 19 YEARS AGO! 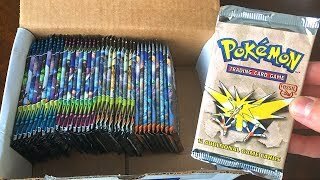 OPENING OLD POKEMON PACKS FROM MY CHILDHOOD! I FINALLY PULLED THIS RARE POKEMON CARD FROM A VINTAGE PACK! REMEMBER THESE POKEMON CARDS?! - Opening ALL OF THEM! HOLO PULL! 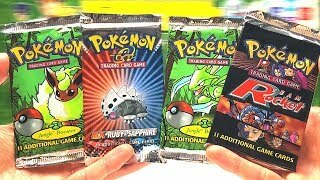 - VINTAGE PACKS POKEMON OPENING! 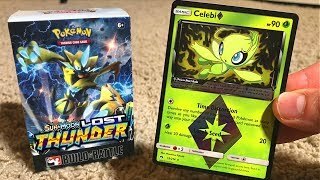 Opening New Pokemon Cards Lost Thunder official series! 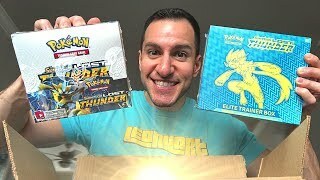 From a Lost Thunder Pokemon booster box opening to unboxing tons of Lost Thunder booster packs. Find the BEST Pokemon openings here. 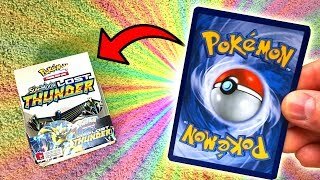 *HYPER RARE CARD PULLED* from a POKEMON LOST THUNDER BOOSTER BOX OPENING! 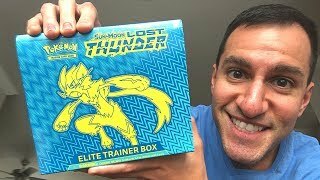 Opening NEW Pokemon Cards LOST THUNDER ELITE TRAINER BOX! Official playlist for all episodes of the Where You At?! 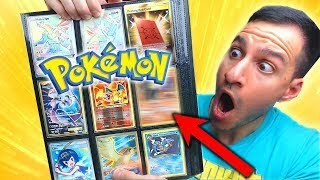 Series where Leonhart is opening Pokemon Cards in PUBLIC Locations that YOU CHOOSE! From a POLICE STATION to A LIBRARY, you NEVER KNOW where Leonhart will open Pokemon Cards next! 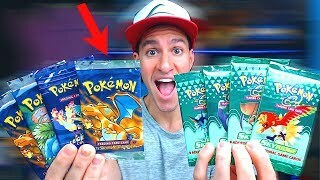 In every episode, all Pokemon Cards are also given away to lucky winners. 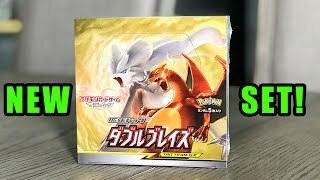 Season 1 Leonhart opened Pokemon TCG Evolution packs to pull a Secret Rare Mega Charizard Full Art Card; Season 2 Leonhart opened Pokemon Sun and Moon Booster Packs to pull a Secret Rare Ultra Ball Card; Season 3 Leonhart opened Guardians Rising Sun and Moon Packs to pull a Double Colorless Energy; Season 4 Leonhart opens Sun and Moon Burning Shadow Packs to pull a Hyper Rare Charizard GX Card! I'M IN LOS ANGELES! 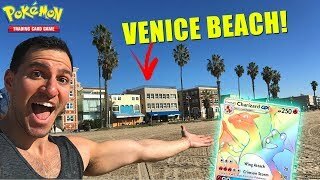 - Pokemon Card Opening at VENICE BEACH! 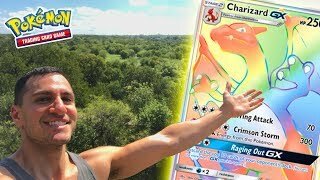 - HYPER RARE CHARIZARD WHERE YOU AT?! MY TRAINING SECRETS REVEALED! 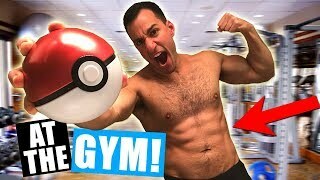 Opening Pokemon Cards AT THE GYM! 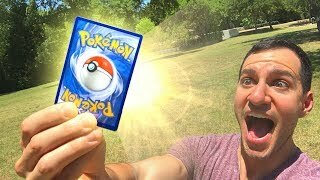 RARE POKEMON CARD PULLED! 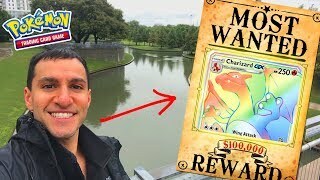 - Hyper Rare Charizard Where You At?! HYPER RARE CHARIZARD! Where You At?! 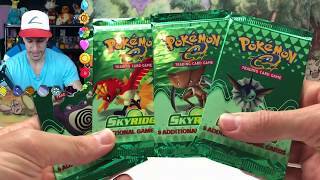 - Opening Sun and Moon Pokemon Cards! 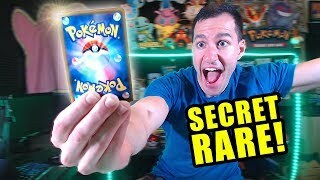 SECRET RARE POKEMON CARDS WHERE YOU AT SERIES! - BEST MOMENTS! 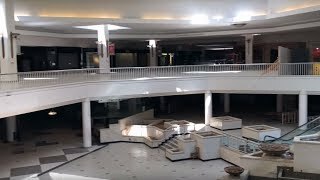 OPENING POKEMON CARDS WHILE EXPLORING A DEAD MALL! 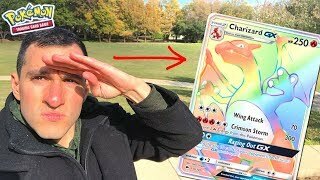 HYPER RARE CHARIZARD! Where You At?! 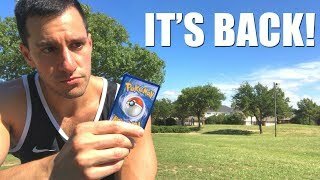 - Opening Pokemon Cards AT THE PARK! 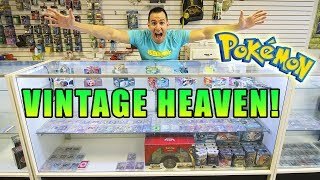 Leonhart's trips to Vintage Pokemon Heaven! 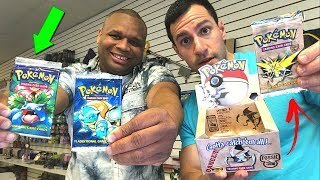 The MUST SEE Vintage Pokemon Card store that sales the BEST OLD Pokemon Packs! 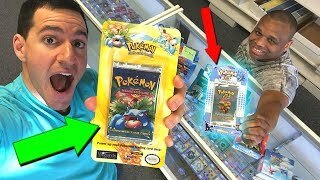 Take a trip back in time to visit this incredible Cards store that has sealed Pokemon Cards, Booster Boxes and 1st edition Packs from years ago! 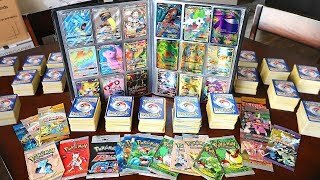 VINTAGE Pokemon Card HEAVEN Has Been Found! 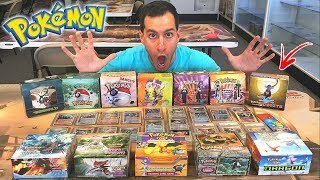 MUST SEE VINTAGE POKEMON CARDS STORE! 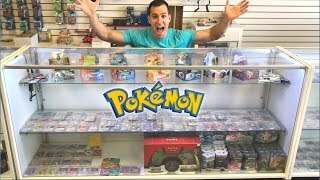 TOUR OF RARE VINTAGE POKEMON CARDS HEAVEN! 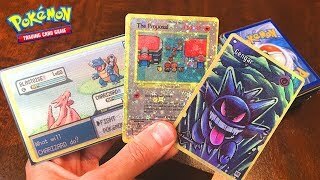 - Opening OLD Pokemon Cards! 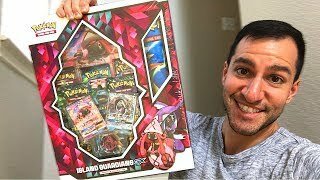 I BOUGHT A $1000 POKEMON BOOSTER BOX! 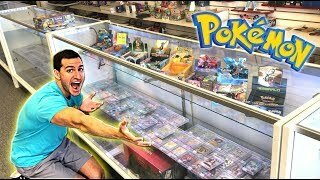 MUST SEE TRIP TO RARE VINTAGE POKEMON CARDS HEAVEN! 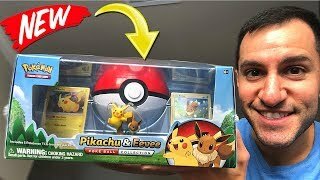 From the World's BIGGEST Mystery Box Openings to Pokemon Mystery Boxes filled with the BEST Pokemon Cards and Toys you will ever see! 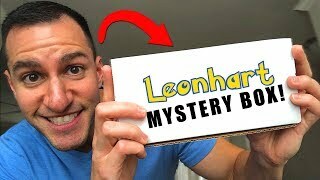 This is the official playlist of ALL of Leonhart's Mystery Box Openings with Vintage Pokemon Cards to New Pokemon Card Sets! 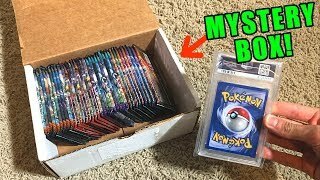 *UNBOXING* Mystery Boxes Full Of RARE Pokemon Cards! 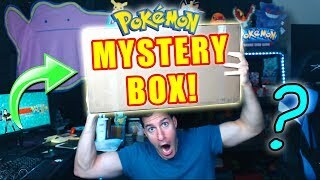 The BEST MYSTERY BOX OPENING YOU'LL EVER SEE! YOU Won't Believe What I Pulled From This MYSTERY BOX! YOU WON'T BELIEVE THIS! 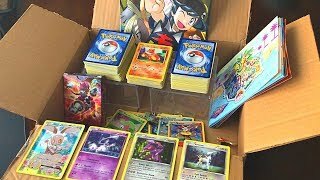 POKEMON SENT ME A MYSTERY BOX WITH CARDS! 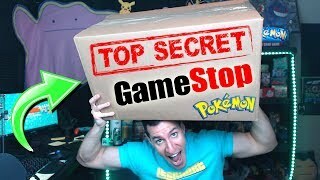 GAMESTOP SENT ME A SUPREME MYSTERY BOX WITH TOP SECRET POKEMON NEWS! 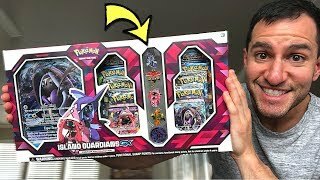 OPENING BIGGEST MYSTERY BOX WITH NEW POKEMON CARDS AND TOYS! 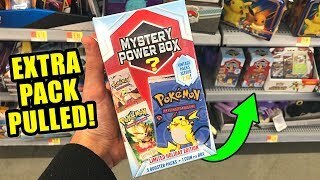 We CAN TRUST the NEW POKEMON MYSTERY POWER BOX AT WALMART STORE! 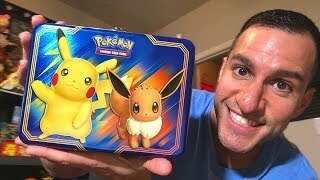 THERE'S A NEW POKEMON MYSTERY POWER BOX AT WALMART AND IT'S GOOD! 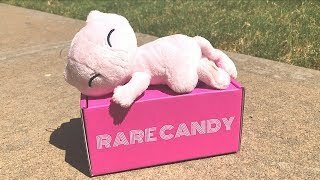 Rare Candy Mystery Box Pokemon Opening! 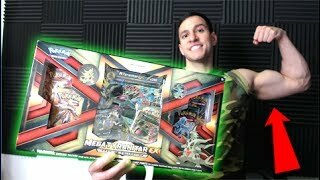 Opening MASSIVE Mystery Box With NEW POKEMON CARDS!